St. Kitts & Nevis are a set of tropical island gems in the West Indies. Nestled between the Atlantic Ocean and Caribbean Sea are the two sister islands, rich with history, culture, and lush vegetation. Locals, known as Kittitians, are warm, gracious, and welcoming. The beauty of the island and serene environment is intoxicating, and after a few days, you’ll be limin’ (Kittitian for “relaxing”) like a local! The delectable West Indian cuisine and native seafood are a food lover’s dream, while the sugar cane rum cocktails pack a powerful punch! If you want to discover a unique tropical oasis, St. Kitts & Nevis is a must visit vacation destination! 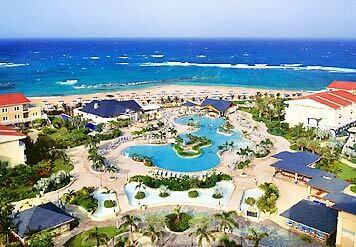 The St. Kitts Marriott Resort is the perfect place to call home while staying on the island. Located in Frigate Bay, the Marriott is the only major hotel chain on St. Kitts, making it an easy choice for US travelers longing for the comforts of home. Once you walk in to the resort, you’ll be mesmerized by the expansive open air lobby, full of Caribbean artwork and hand painted island maps. Continue walking and you’ll discover an inviting statue of a mermaid with open arms. The lobby also features a half-size replica of Christopher Columbus’ Santa Maria ship, which pays tribute to the explorer who discovered the isle in 1493. Guest rooms in the main hotel building are modern, with brightly colored décor that’s reminiscent of the island culture. Most rooms have balconies with either mountain or ocean views, while all are equipped with refrigerators, air conditioning, and US cable television. The luxurious 648-room resort has 3 pools, a white sand beach with gazebos, 4 tennis courts, 6 restaurants, numerous shops, a spa, a championship golf course, and a world-class casino! 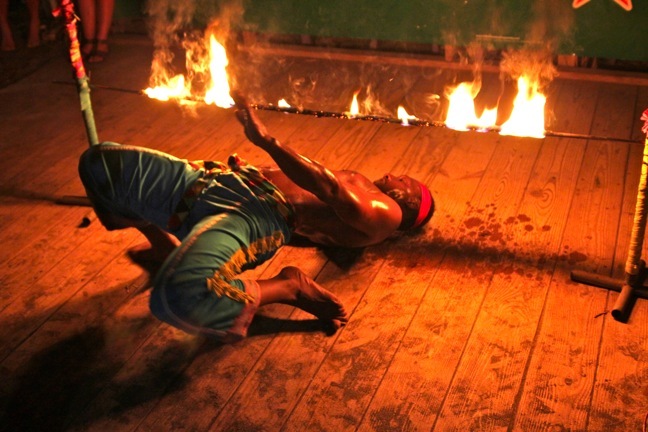 In addition to all this, there are daily activities and entertainment available to hotel guests. From rum tastings and scuba diving lessons, to yoga and even a kids club, there is truly something for everyone! GAL Travel Tip ~ Take in the beauty of the Kittitian coastline by lounging in a beachside gazebo. Order lunch from the Bohemia Pool Bar & Grill – the Conch Fritters, Island Chicken Wrap, and Jerk Chicken Wings are robust and full of flavor. If you like it spicy, ask for the Brimstone Flavors Hot Sauce, trust me you won’t be disappointed! Top off your meal with a Ting with a Sting, a cocktail made of local sugar cane rum and grapefruit soda – it’s perfectly cool and refreshing! The best way to experience St. Kitts is to explore outside the resort! The cab drivers on the island are at your service, ready to take you on a tour to see the beautiful vistas and historic sites, go shopping, or to visit a beach for a tasty meal. Just a quick drive from the Marriott (or a 15 minute walk) is The Strip, an area of beach shack restaurants and bars that serve local cuisine right in the sand. The Dock is a favorite hangout on Sunday nights, where an incredible reggae band plays till the wee hours of the morning. Try the Fish Fingers and Pot Fish Stew with Funghi (corn meal paste) if you want to taste what the locals eat. 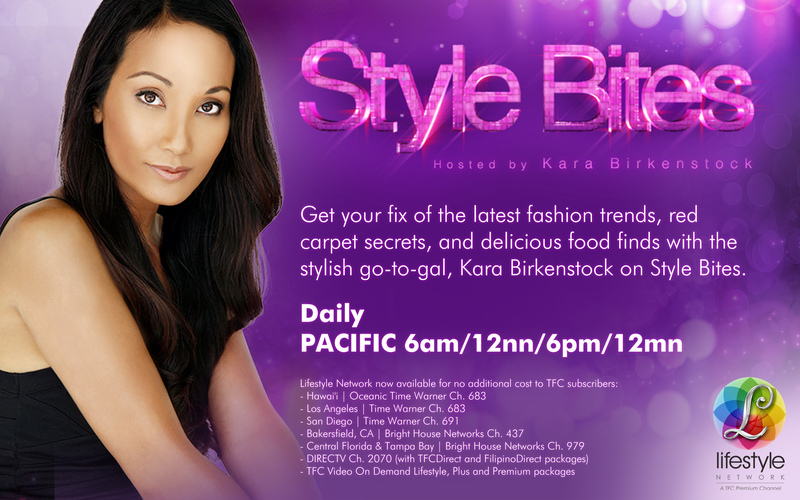 Fresh seafood right out of the Caribbean Sea has never tasted so good! 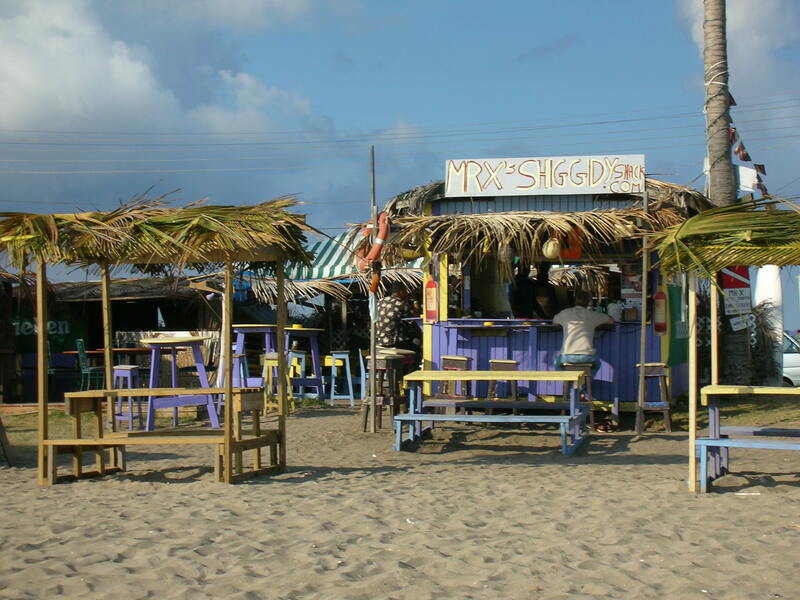 Just a few steps down the beach is Mr. X’s Shiggidy Shack, arguably the most popular restaurant on the island! Check it out on Thursday nights for a bonfire and fire show right on the beach. As for food, The Shiggidy Shack has the “cheapest” locally grilled lobster on the island ($32), but the BBQ Ribs are also quite delicious! You must try the Shiggidy Jig, a deceptively strong rum punch cocktail that will knock your socks off! A little bit further down the beach is Jam Rock, home of the best Caribbean Jerk Chicken outside of Jamaica! The house chef is a Jamaican native and cooks up some of the most flavorful dishes on St. Kitts, from Grilled Garlic Shrimp, Fish Soup, and of course, BBQ Jerk Chicken! Complete your meal with a local Carib beer and you’ll be limin’ like a local in no time! For a fantastic day trip, ask your driver to take you to Reggae Beach Bar on Cockleshell Beach. Perfect for visitors of all ages, Reggae Beach Bar sits on the calm blue waters of the Caribbean Sea with an incredible view of Nevis, St. Kitts’ sister island. Grab a beach chair and umbrella to relax all day in the sun. For the adventurous, Reggae Beach offers activities and water sports, from snorkeling, scuba diving, and kayaking, to jet skiing and sailing. You and the kids will get a kick out of meeting Wilbur, the resident 700 pound beach pig who lounges all day in the sand. And before you depart, be sure to swing by the Reggae Beach gift shop to take home some mementos from your trip! GAL Travel Tip ~ Kennedy “Deshuttle” Woodley is the best tour guide on St. Kitts! Knowledgeable, personable, and extremely friendly, Kennedy will make your trip one that you’ll never forget! Ask about him at the airport or around the island, and everyone will know who you’re talking about. Kennedy (as well as other cabbies) will take you to your destination and wait for you until you’re ready to be taken back to the hotel. He knows all the best local hangouts, the most delicious food, and all the must see sites on this amazing island! St. Kitts is the perfect destination for a honeymoon or romantic getaway. With 27 miles of golden and black sand beaches, you can imagine how many picturesque places there are to share with the one you love. If a casual beach shack isn’t your cup of tea, check out The Beach House Restaurant located on the pristine Turtle Beach. This intimate, open-air restaurant is a portrait of romance – soft candle light, relaxing music, the sound of the Caribbean Sea crashing below, impeccable service, plus some of the best cuisine on the island. The atmosphere is elegant and sensual, the perfect location to celebrate with a bottle of champagne! Another fine dining choice is Marshalls, a hilltop restaurant in Frigate Bay with stunning ocean views. The eclectic menu has continental fare as well as seafood favorites, from Steaks and Pasta to Conch Chowder and Grilled Lobster. Arrive for an early dinner and request a seat by the open-air window. With one of the best restaurant views on the island, Marshalls is an ideal place to watch the sunset as you enjoy a sumptuous meal. GAL Travel Tip ~ Nothing is more romantic than witnessing the hatching of sea turtles, something that St. Kitts is known for. Ask your driver to take you to one of the many turtle beaches to witness firsthand the migration of these delicate, endangered species. 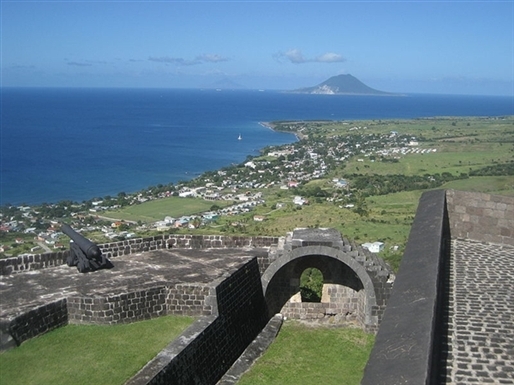 When you travel to a place as beautiful as St. Kitts, it’s easy to overlook the islands rich historical significance. Luckily, Kittitians are strong and loyal people, and their national pride is evident everywhere you look. Before Christopher Columbus discovered the island in 1493 and named it St. Christopher, after his favorite saint, it was inhabited by indigenous tribes called the Kalinago, or Carib Indians. St. Kitts still has many of these native influences, as well as those of its colonizers including the French, Spanish and English. In the capital of Basseterre, take a photo in front of the Berkeley Memorial Circus Clock. This Victorian style structure serves as the central monument of the downtown roundabout area, and was modeled after Piccadilly Circus in London. Down the road is Independence Square, which was home to the original slave market. There are also war memorials in the capital, but none are as compelling as Brimstone Hill Fortress. Built in 1690, the fortress had been occupied by both the British and French in their battle for control of the Caribbean islands. The view from Brimstone Hill is breathtaking yet emotional. Standing amongst the barracks and cannons is a reminder of the struggles of centuries past. Another must see is Romney Manor, an immaculately restored estate with spectacular gardens, rare flora, and sugar mill ruins. This remarkable site once belonged to Samuel Jefferson, the third great-grandfather to US President, Thomas Jefferson. 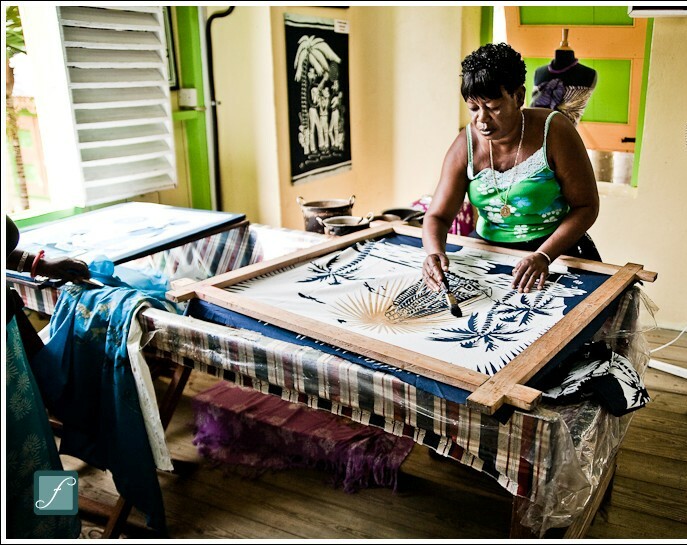 Romney Manor is also home to the famous Caribelle Batik, where artisans create delicate, handmade wax-dyed cloths. Watch a demonstration to see how Sea Island cotton is transformed into batiks, an intricate process to craft the one of kind artwork, clothing, and accessories that the island is known for! GAL Travel Tip ~ The merchandise at Caribelle Batik is worth the price, although you may think you’ll be able to find a better deal. In fact, these items cannot be found anywhere else on St. Kitts. Certain stores carry replica batiks at lower price points, but if you want the real thing, buy it directly from the source! While many like to travel to St. Kitts in the winter months, you’ll find more affordable rates during their off season which is from June to August. 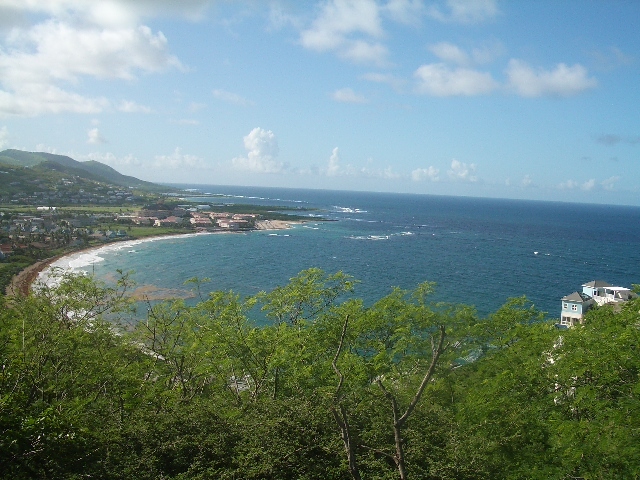 St. Kitts and Nevis are still relatively unspoiled islands, yet to be overrun by excessive tourism. Recently, the islands were named #1 on a list of the 16 Best Caribbean Vacations by U.S. News & World Report. This lovely Caribbean paradise is definitely worth visiting before the word gets out! Check out the St. Kitts Tourism Authority Website for more information!